Atsushi Hasegawa, Ph.D. is an information architect and a president of Concent, Inc. He has been an information architect and an active evangelist of information architecture and user experience since 2000. 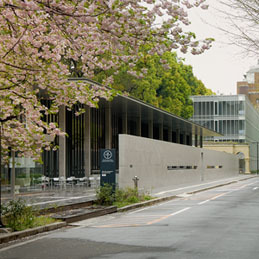 He started a community, Information Architecture Association Japan (iaaj.org) in 2001. He is a frequent speaker on IA, HCD and design business, and contributes articles to magazines. He wrote a book, IA100: Information Architecture for User Experience Deisgn in 2009. He received Ph.D. in cognitive science from the University of Tokyo, Japan and M.Sc. in particle physics from Tohoku University, Japan. 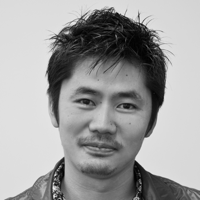 He is a borad director of Human Centered Design Organization Japan (HCD-Net), a member of IA Institute. He is a lecturer of Musashino Art University and Tama Art University. 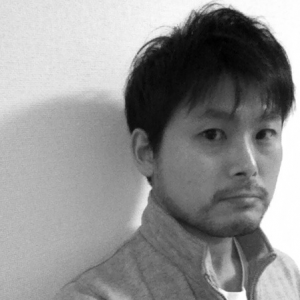 Atsushi Hasegawa is coordinating WIAD 2012 in Tokyo, Japan. Takashi Sakamoto joined Netyear Group at 2002, works on interactive marketing consulting, creative direction of web site developments. He also works as an information architect and has been active in the front of IA community in Japan. He published a book, IA Thinking in 2010. He is a member of IA Institute and Human Centered Design Organization Japan (HCD-Net). Open UM is a project with the goal of standardizing the labeling and navigational hierarchy of local government websites across Japan. Takashi is a director of the project. Takashi Sakamoto is speaking in Tokyo, Japan on Common Understanding Through Design.